​Anthony Martial's agent has confirmed that his client wants to leave Manchester United this summer. “After reflecting carefully on all the possibilities and all the parameters, Anthony has decided he wants to leave ​Manchester United. There are many reasons, for the moment it’s too early to say. Anthony will explain in more detail later on. “Manchester United wanted to offer Anthony a contract extension and don’t want him to leave, but we haven’t been able to reach an agreement after several months of talks. If Manchester United, the most powerful club in the world, can’t reach an agreement after eight months of negotiations, it means they don’t really consider him to be an important player." The 22-year-old endured a difficult 2017/18 campaign, during which he found himself regularly consigned to peripheral role in Jose Mourinho's squad. 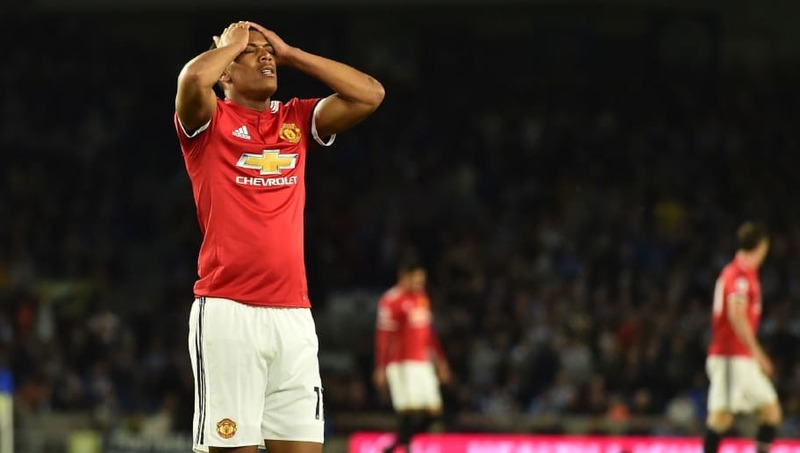 Martial made 30 league appearances for the Red Devils last season, but disappointingly, 12 of theoe appearances proved to be from off the bench. Can tell it’s going to get messy over Anthony Martial’s future this summer. Manchester United have to keep him or just demand a ridiculous fee. Can’t make another mistake selling off incredible talent. Due to his lack of game time under Jose Mourinho, the former Monaco winger has been left out of France's 2018 FIFA World Cup squad. “It’s a decision we have considered carefully. At the same time, it’s clear he is under contract, so Manchester United have the last word and we’ll respect the decision of the club. “I can’t say anything at the moment, but clearly, from the moment a player like Anthony is on the market, many clubs are interested. All I can say is that many Coaches appreciate his talents and many clubs are proposing their projects to Anthony [Martial].